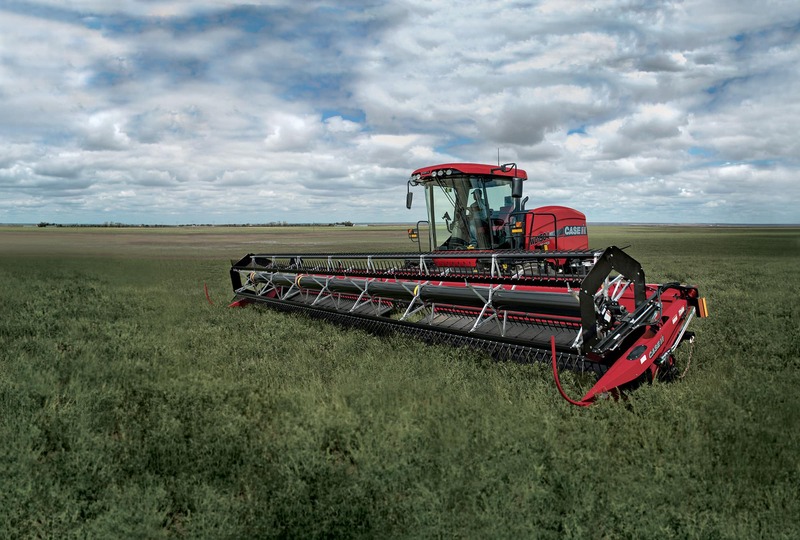 With the widest cutting width at 40 ft plus single or dual knives and double swath or standard decks, the DH403 delivers cutting efficiency and superior productivity. Configure and price your new draper header series. Customize it the way you want. Compare our draper header specs to other manufacturers' specs. Learn about the Draper Header Series.